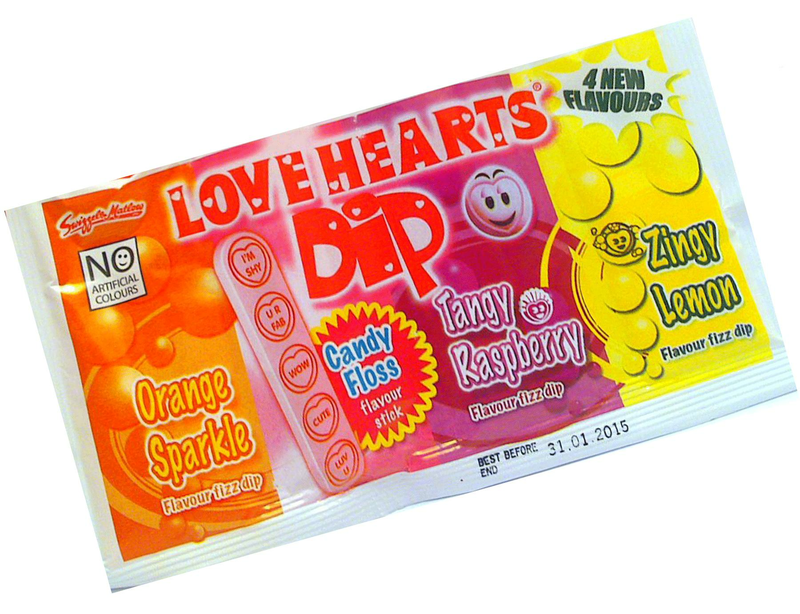 Dip the love heart stick into the tangy flavored sherbet on your hen party to add some fun and fizz to your hen party. Treat the bride to be with a goody bag and fill it with our fabulous sherbet sweets that will remind her of her school days! Yummy treats to give to all the party! INGREDIENTS: Sugar, Dextrose, Acidity Regulators: Citric Acid, Malic Acid; Sodium, Bicarbonate, Cornflour, Flavourings, Modified Starch, Magnesium Stearate, Stearic Acid, Anti-Caking Agent: Magnesium Carbonate: Anthocyanin, Beetroot Red, Curcumin. ALLERGY INFORMATION: Suitable for vegetarians. Free from artificial colours. Gluten Free.